Rabbits are incredibly mischievous and love to hide out in small places that you didn’t even know was possible for them to get into or under. 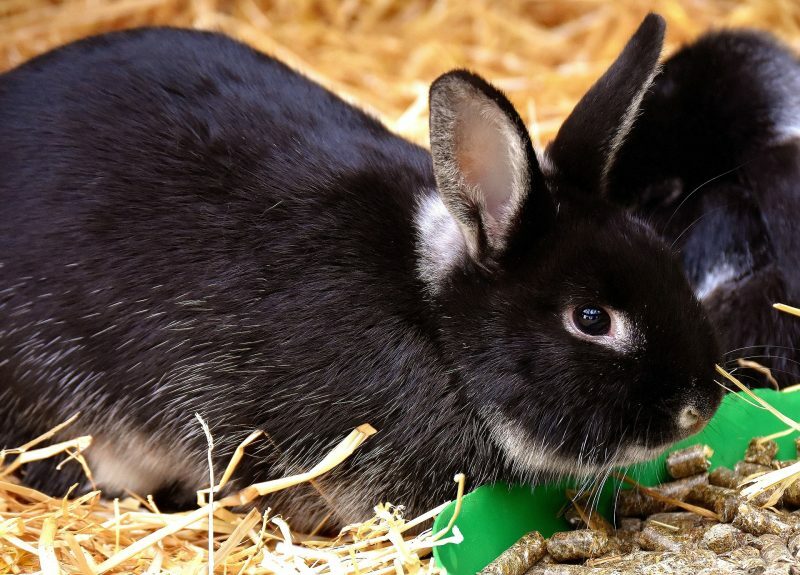 So it helps to prepare your home before you bring this tiny bundle of fun into your home with these rabbit proofing tips , so they don’t get themselves into trouble. This list is specific to house rabbits but, please be mindful that a level of precaution also needs to be taken for outdoor rabbits when letting them out to have a run around. There are a few supplies, that are really easy to get hold of to protect them as well as your home. 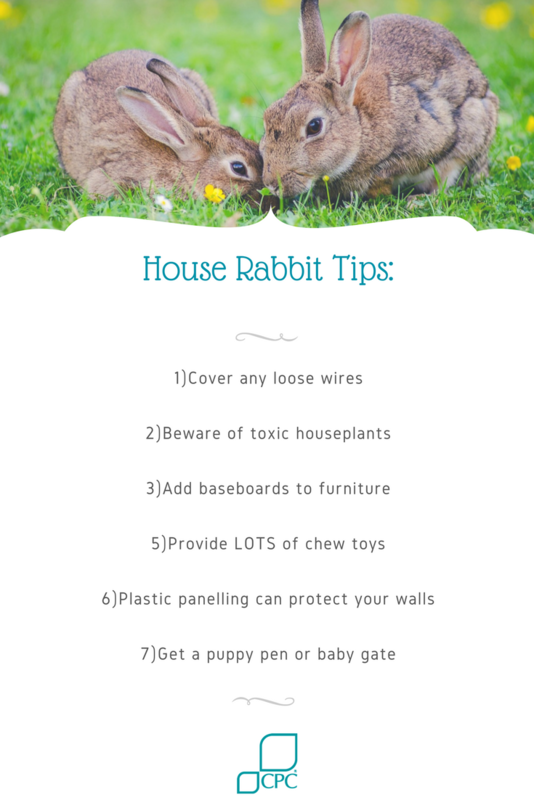 Preventing your rabbits from chewing into live electrical cords is incredibly important. The consequence of biting into an electric wire is too risky to relying on training alone. Cable cord wraps allows you to keep the wires together and out of reach. Is also a great alternative for keeping cords out of reach. It can also be used to protect table and chair legs. Baseboards along your furniture allows an acceptable chewing surface, if your little bunny insists on chewing. This is great for letting them lose and not having to keep a close eye on them. Rabbit chew toys are an art of distraction and can help deter your rabbit from chewing anymore of your belongings. Panelling will help to protect your walls and can easy be affixed. This will stop your rabbit bit tearing off wallpaper or chewing into plasterboard.